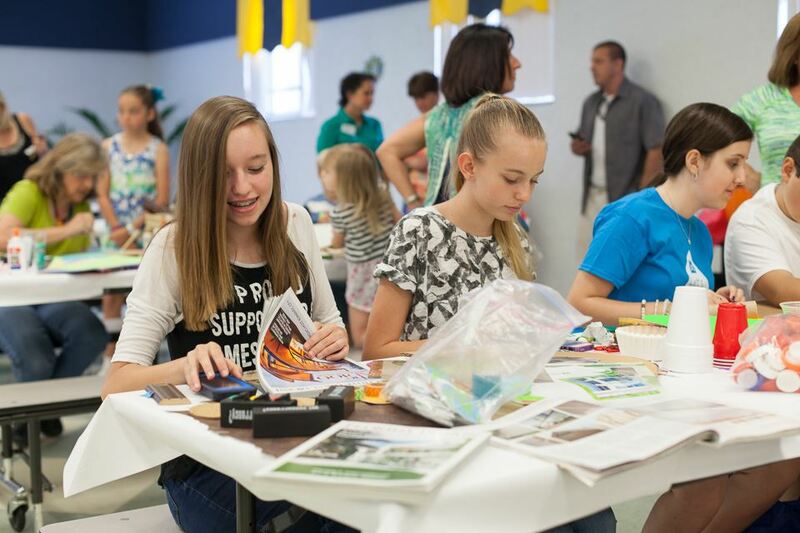 The fifth annual Generation Green program, hosted by the USGBC South Florida Region's Treasure Coast Branch, received thumbs-up reviews from more than 150 enthusiastic attendees, including parents, teachers, school and district administrators and, of course, students. 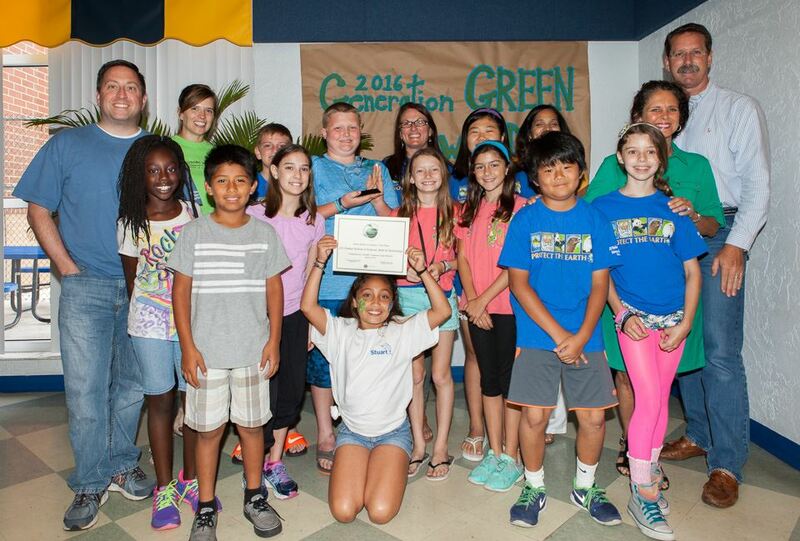 The program, held on April 30 at JD Parker Elementary School, recognized and honored students, individuals, classrooms and schools in Martin, St. Lucie, Indian River and Okeechobee Counties for their commitment to greening schools and our Treasure Coast community. Nominees were evaluated based on their demonstration of a commitment to integrating a culture of sustainability into their schools'/districts' values, operations and lifestyles of those they serve, as well as students', faculty and administrators' singular commitments to sustainability. Nominees were also evaluated on their demonstrated leadership, advocacy and commitment to the advancement of the Mission of the USGBC in the marketplace and in the community. Generation Green is EXTREMELY grateful for our Sponsors' support. 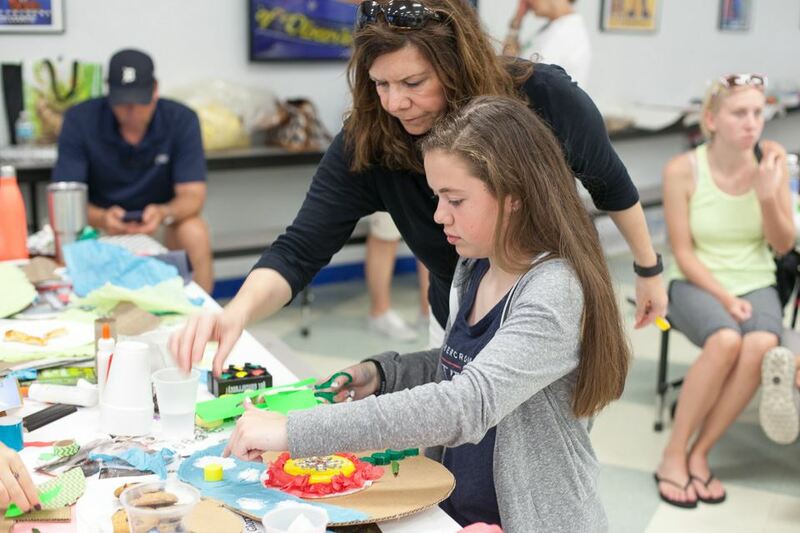 Such programs depend solely on support from the community. Click on the logos below to learn more about these outstanding companies, and please to take a few minutes to thank them for their support of Generation Green. We'd Love to Have YOU on the 2017 Generation Green and Treasure Coast Branch Team! 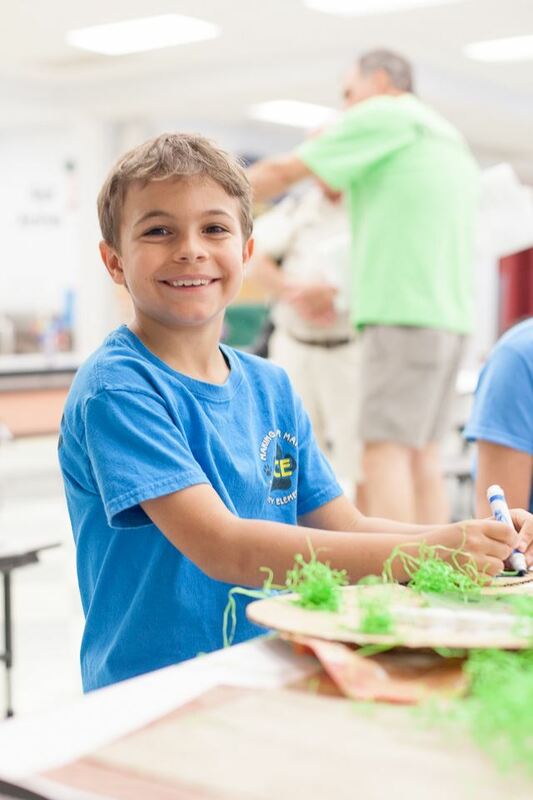 There is a huge upside for sponsors and volunteers for supporting Generation Green, not the least of which is association with our regions' students, parents, teachers, administrators and schools, as well as our nonprofit organization's terrific volunteer family. 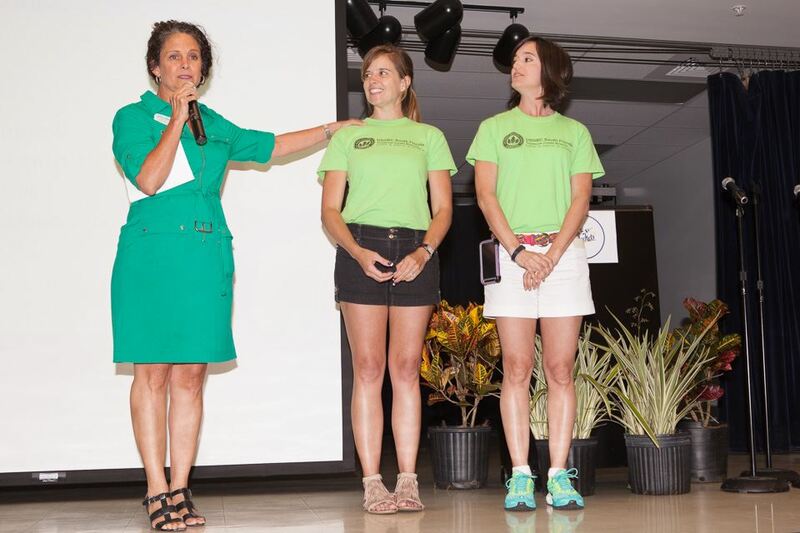 To learn more about partnering with the USGBC and the Treasure Coast Branch to drive home the importance of greening our schools and educating our children, and to learn more about sponsorship and volunteer opportunities for Generation Green 2017, contact Niki Norton (772-220-4411). 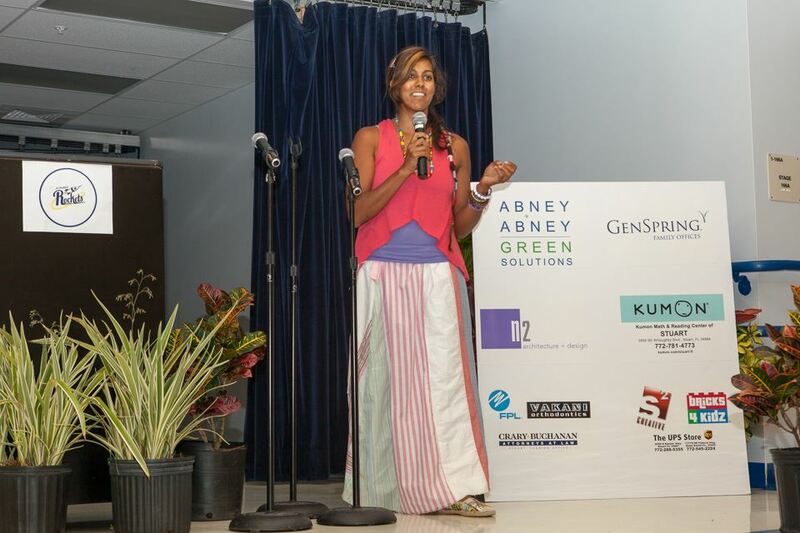 « "Generation Green 2015 was an excellent event that offered a great opportunity to recognize many Green Schools programs. 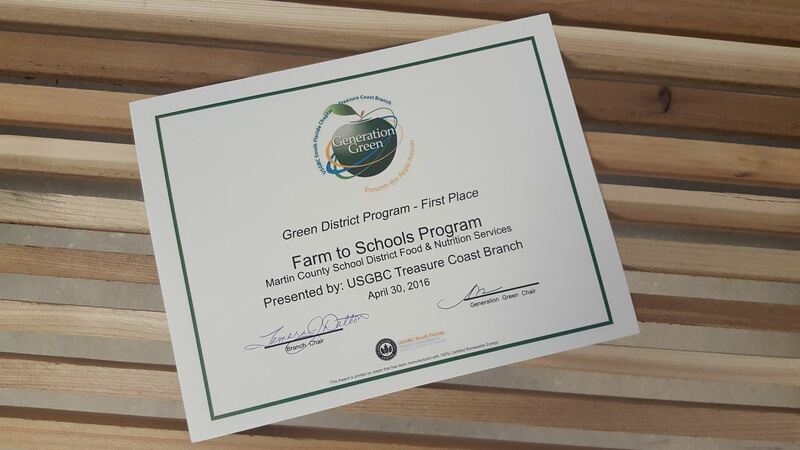 The students and teachers of many of the Treasure Coast's schools shined with wonderful green sustainable programs and volunteer efforts. It makes me proud to see what great sustainable education accomplishments were achieved. 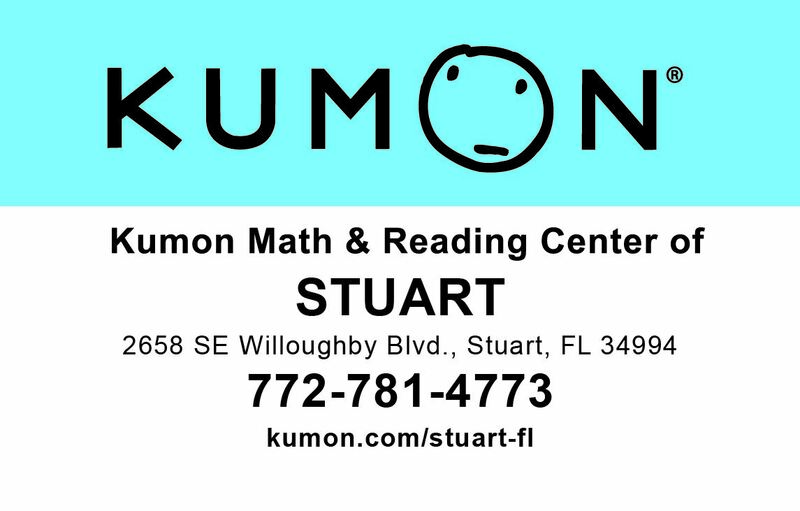 Our Treasure Coast Branch once again did a super job with this annual recognition program." 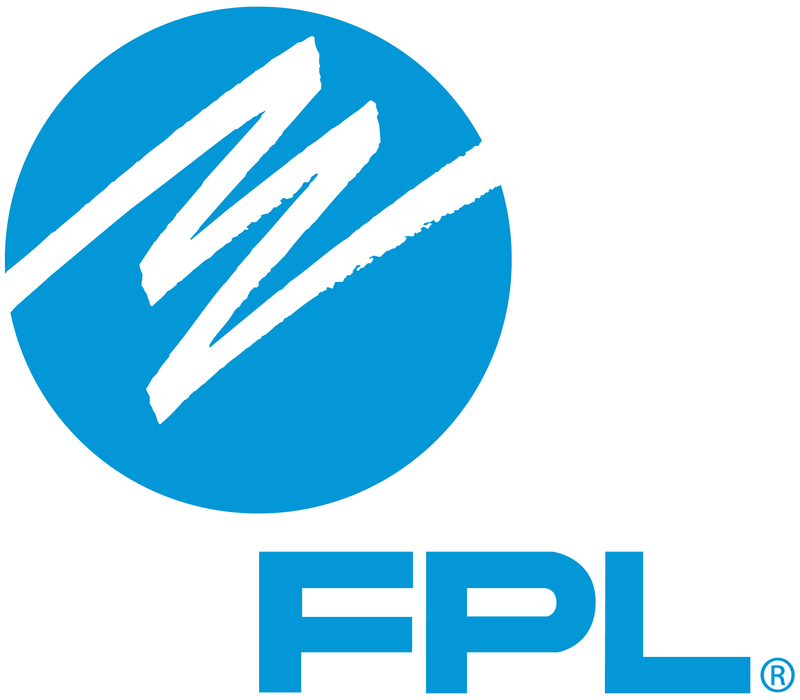 ~ Stephen Chang, Chair, USGBC South Florida Region. 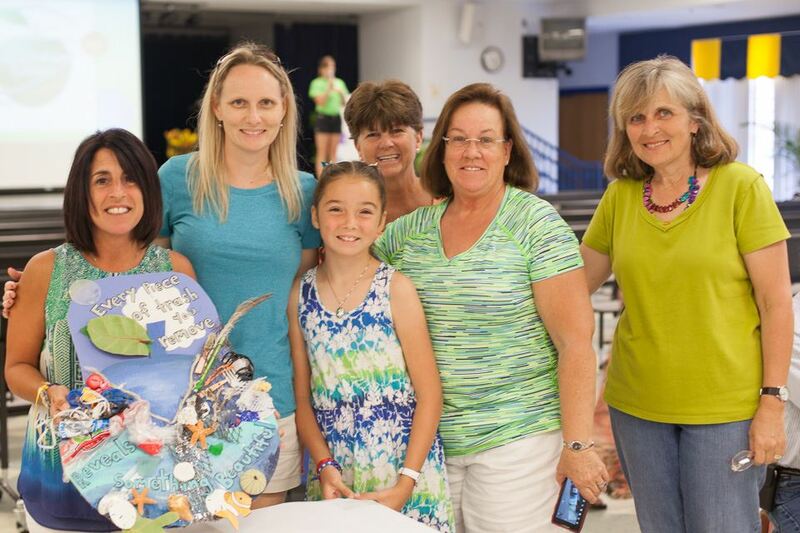 « "The Treasure Coast Branch's amazing volunteers did a great job of recognizing our region's students' green initiatives at the Apple Awards. JD Parker Elementary School was an outstanding venue, and the food, prizes and music were terrific! Thank you to Niki and her team along with the event sponsors for their dedication and commitment to recognizing our schools' green initiatives!" 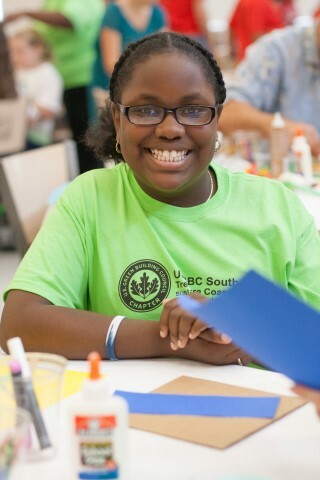 ~ Kyle Abney, Abney+Abney Green Solutions and Advisory Council Member, USGBC South Florida Region.